Many have asked me about MadiMel's night time hair routine. It is explained in the video below. Enjoy the video and ask questions! We'll chat later and God Bless! We have always heard the phrase, "If it isn't (ain't) broken, then don't fix it." I had always advocated about using what works for you as long as the technique implemented helps with your hair journey. *we saw or heard someone else talking about a product and we must try it - "jumping the bandwagon"
I just recently revised my hair regimen. Not much at all. Too give you some background info, my hair regimen has been the same for several years. I may have let go of a product or two and also started using a product again. But me, trying to use it myself...I'm surprised I still had hair! So let us fast forward, I moved to Atlanta and I still had two bottles of the ApHogee Two Step Protein Treatment, several large containers of 100% Shea Butter that I purchased for $1.00 each working near NYC from an African store. I was on a rampage, cleaning and clearing things out, that I threw those products out...thinking I would never use them again. I had purchased the ApHogee products way before my hair journey...spent nearly $100 on all of the products because someone told me about the hair care line. I really didn't know how to use them. I wasn't knowledgeable about proteins, and proper moisturizing. My beautiful sister is a hair stylist back home in Jersey, and I was her guinea pig when she started working at a salon, and it was also an opportunity for her new boss to see her skills. She followed the instructions carefully and did my hair resulting in a bouncy-full of body, roller set. Although I didn't have the balancing moisturizer with me, she did deep condition my hair with a moisturizing conditioner. When I started my hair journey a year later after moving, I smacked my forehead reading and following hair journies with the products I threw out!. Mad and upset! Anyway, as a protein treatment, I have always used eggs. Now, It is time to let the eggs go and make room for the 2-Step Protein Treatment along with it's partner, the Balancing Moisturizer which works as a pair. 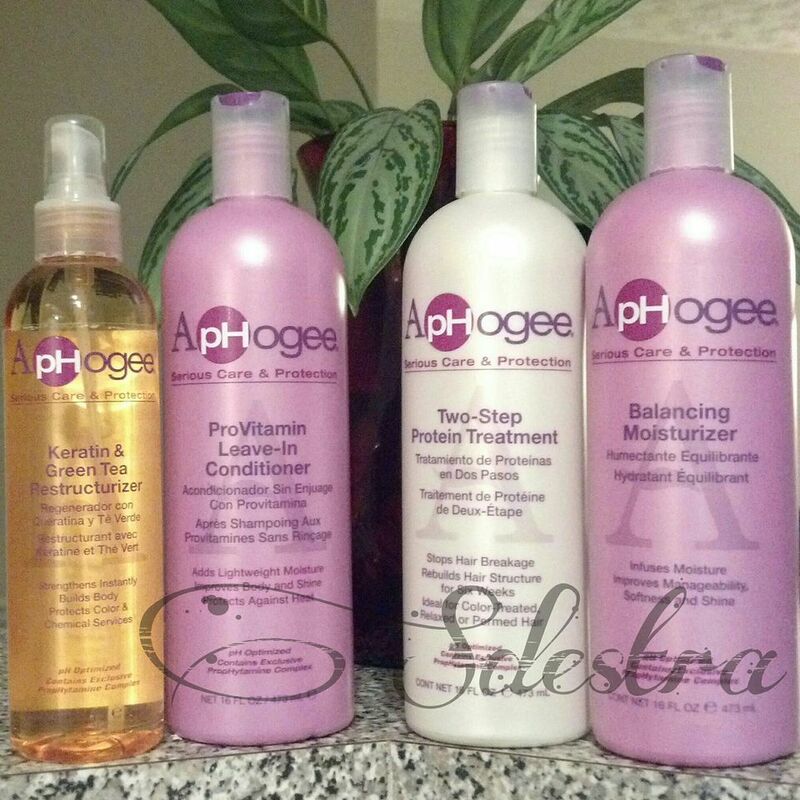 I already have been using two ApHogee products for years, so they were always staples for me (Keratin & Green Restructurizer, ProVitamin Leave-In Conditioner). I also went back to my old relaxer only because I always loved it and had nothing else but good results for so many, many years. The Alma Legend, for me...was a great relaxer and I have nothing negative to say about it in regards to my personal experience. I was fortunate enough to not to feel any burn - it did process a bit quicker in my experience, the product required no mixing either and it smelled amazing....yes, for a relaxer, it smelled awesome. It was sent to me for review months ago and I did make the choice to try it out. 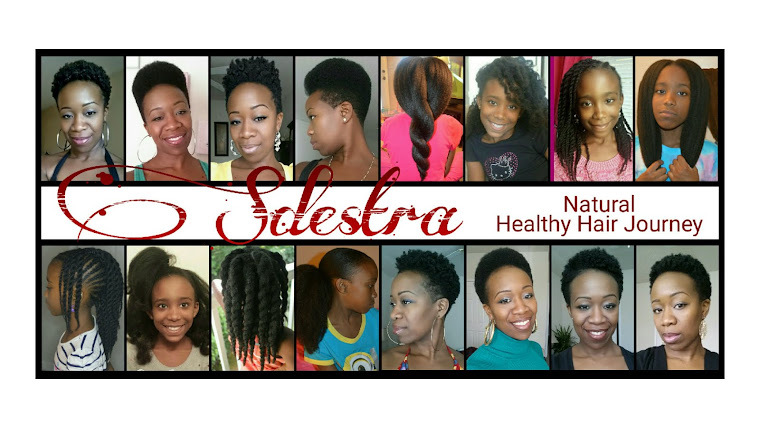 So what changes have you made in your hair regimen? Was it a good thing, bad thing, or still working on it? 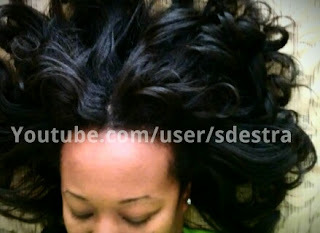 So check out my hair regimen, and feel free to ask questions!